The week after the Surf City USA Half Marathon went pretty well for me. It wasn’t a perfect week because I did miss one mid-week 3 mile run. However, everything else was pretty great! 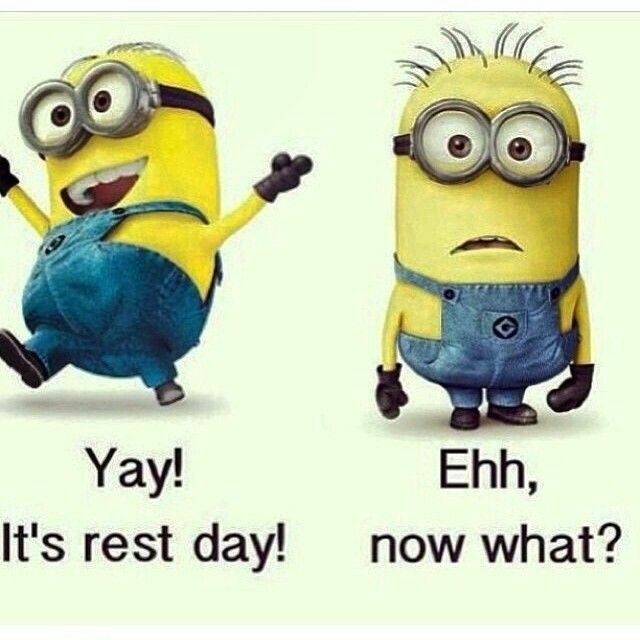 Monday was the usual rest day for me. If I ever find the time, I really want to do some research on the best uses of a rest day. 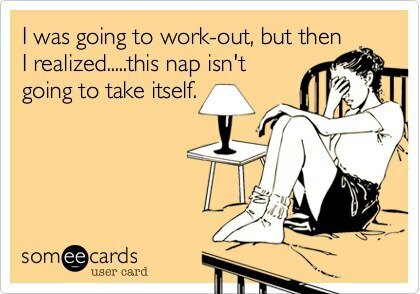 It’s always just been a day where I didn’t run or go to the gym. Mondays are usually that day for me ever single week. It would be nice to have some idea of things I could do to make sure things like this week don’t become the norm…. Tuesday turned into another rest day. Although, this one wasn’t on purpose. Monday evening was so busy that I just didn’t get to sleep in time to be up and out for a run before work. Wednesday turned out to be one of the days where I tried to get up and go make up for my missed Tuesday run but it didn’t happen. I have this thing I call my 20 minute rule. In the mornings, I rarely feel like running when the alarm goes off at 5:30am. However, I have found that roughly 9 out of 10 days I actually get out of bed and start to get ready a funny thing happens…I will go out and give those 3 miles a try. Some days I’m feeling better after those initial 20 minutes than others. However, no matter how I’m feeling, I’ll go out and try. On this Wednesday, I tried. However, after 20 minutes I was still dead tired. So, I decided to skip the run. Thursday was different. I was determined to make at least one mid-week 3 mile pre-work run. So, I structured my Wednesday evening to make that happen. Just like Wednesday, I wasn’t feeling it initially. However, like the other 9 out of 10 mornings, I was able to get out and run. Boy, was I glad I did! As you can see, I finished my 3 miles just a little over 33 minutes! It wasn’t as fast as I was my previous mid-week run. However, it was pretty darn close. Seeing the 33 in the minutes column always feels good. My first mile was actually under 11 minutes! So, the day got off to a fantastic start. The second mile is more challenging with a gradual up hill grade. So, it was slower. I finished in 22 minutes, 40 seconds. I knew I was a little slower while I was running it. So, I tried to alter my intervals again to the 1 minute/1 minute to see how much time I could make up. I finished the 3 miles in 33 minutes, 28 seconds. Honestly, I was really happy with the result. From not wanting to run when the alarm clock went off to finishing in just over an 11 minute per mile average, I’ll take it! Saturday morning, I needed 20 miles. Really bad. The forecast called for a 50% chance of rain from 8am through noon. Not good. However, I did have a new rain jacket from Champion Athletics. So, since I had the rain gear, I took the chance and went off for my run anyways. 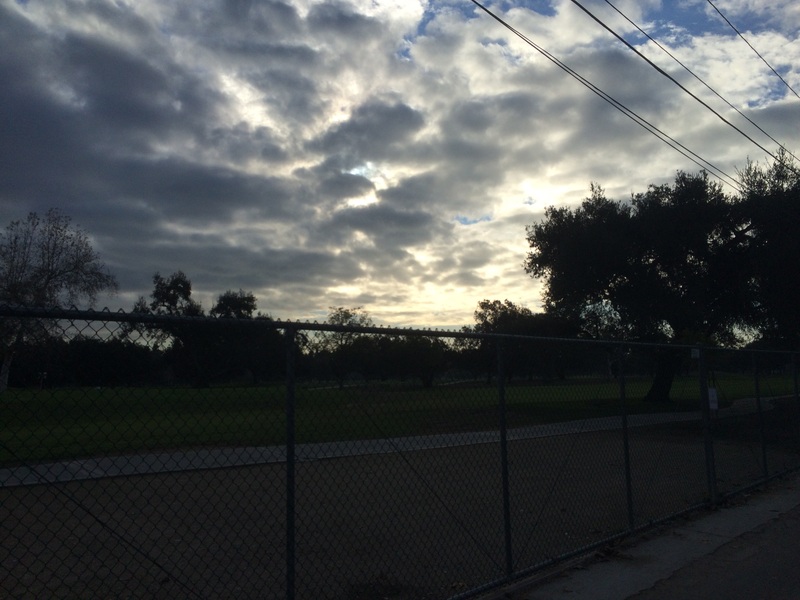 Early in the morning, the clouds were ominous looking. I was glad to have the rain gear. However, the rain never materialized until the afternoon! Did the risk pay off? Yep! I finished ALL 20 Miles!!!!!!!!! 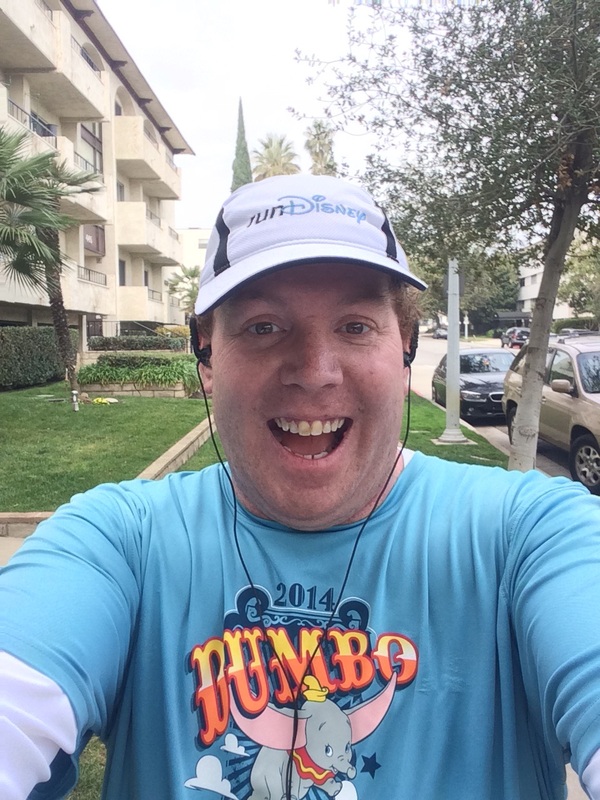 It was my first 20 mile run since running the 2014 Walt Disney World Marathon. If you’ve been following along, you probably remember that the last time I attempted 20 miles in January, it didn’t go so well. Ironically, it rained on me that day for almost 6 miles of the 12 miles I finished. Since I missed on that 20 mile attempt, I was stressing about this one. It had to get done. After cracking in the ninth/tenth mile of the Surf City USA Half Marathon the weekend before, I was getting a little nervous about the Los Angeles Marathon. I was wondering if it was wise for me to attempt running in it. That’s what was going through my mind all week-long. 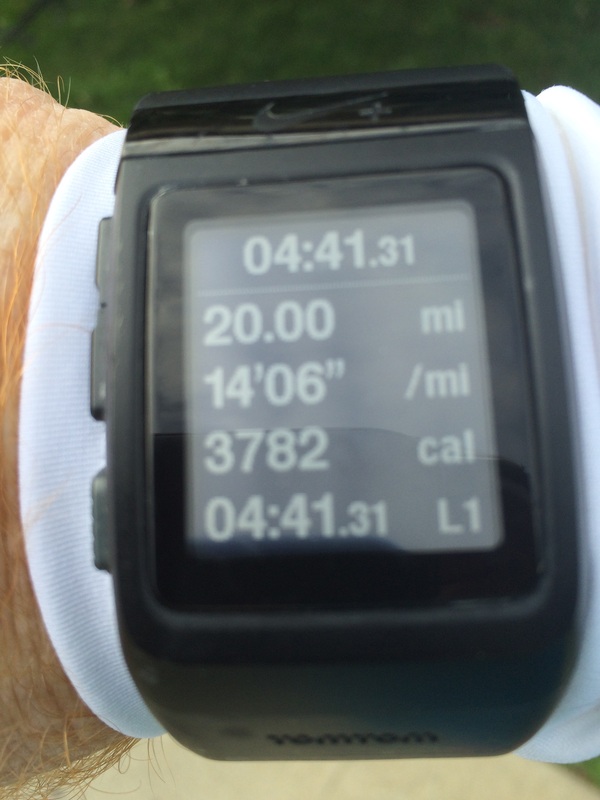 So, this 20 miles was absolutely needed more than words could express. I needed it, not only for my body to get used to finishing that many miles, but for my mental outlook. I needed to know my body can do this again. Saturday was special because of that. This run was not about time in any way. All I wanted to do was finish ALL 20 miles. I did just that. To be honest, I walked almost the entire last 3 miles. 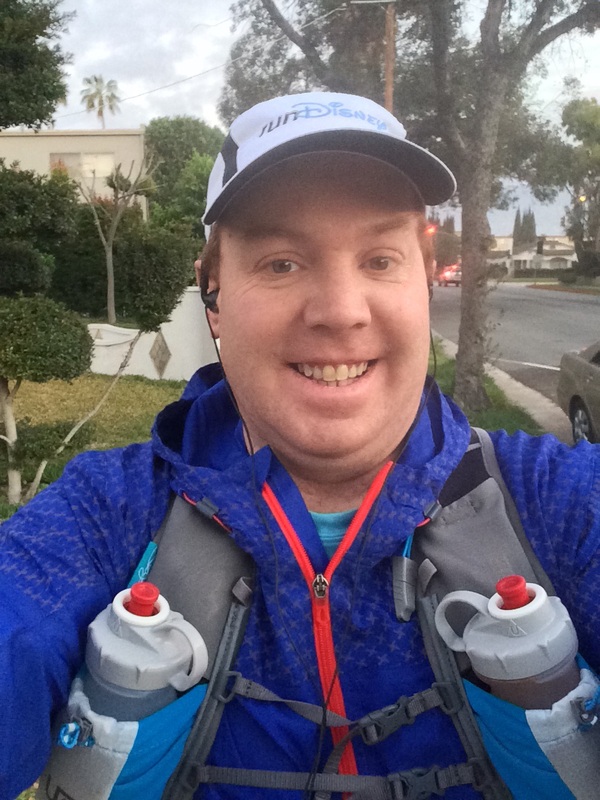 Up until the end of mile 17, my run/walk ratio, fueling strategy, and hydration strategy was working amazingly. I gave up about 11 minutes in those last 3 miles from where my pacing was over the first 17 miles. So, the final result made me feel AMAZING! This is what I felt like after 20 miles! The last half mile was pretty emotional. I’m not gonna lie, there were a few tears of joy that were shed. I DID IT! Bring on that marathon! 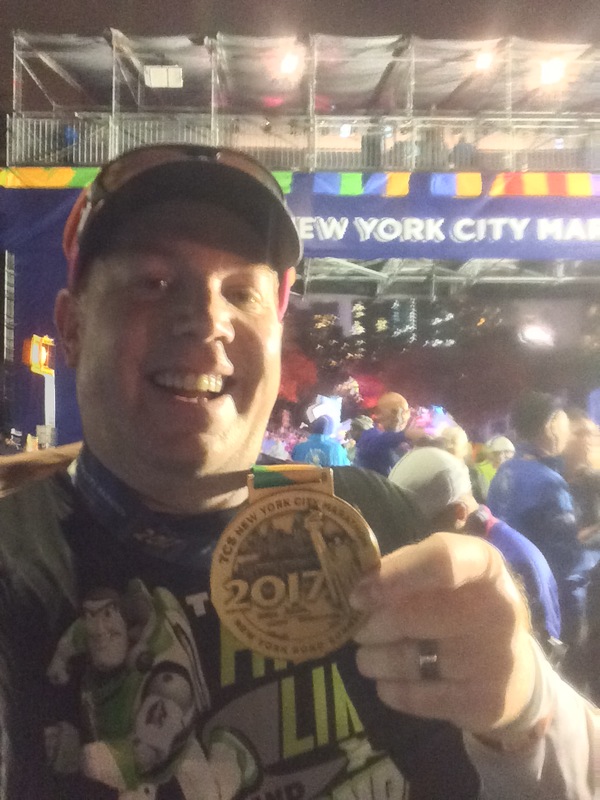 So, I ran 20 miles on Saturday. What did I do on Sunday? I had a full gym workout! To be honest this was a workout with the least amount of pressure on me yet. I’ve never attempted a gym workout the day after running 20 miles before. So, I had no idea how I would do. It was an intriguing prospect. Anything I did would have felt like a victory. I started with the treadmill. Could I repeat what I did last weekend and complete the treadmill time by following the same pattern (walk 0.25 miles, run 0.5 miles, walk 0.25 miles, run 0.5 miles, walk 0.25 miles, run 0.25 miles, walk 0.25 miles)? Absolutely! 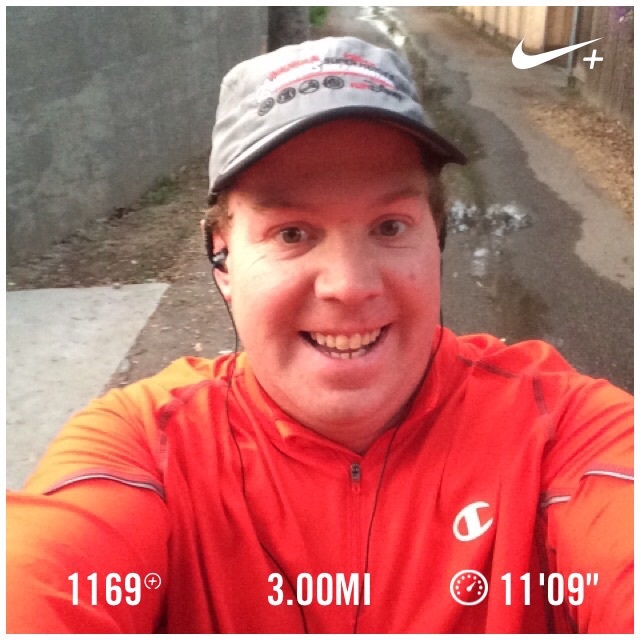 When I got to the last 0.1 on my second half mile run interval, it was kind of emotional. I made it! Each machine I used was just like the treadmill. I wondered how well I could do. Each time, I stepped up and accomplished what I hoped to accomplish. The elliptical machine is a beast to finish your workout with. 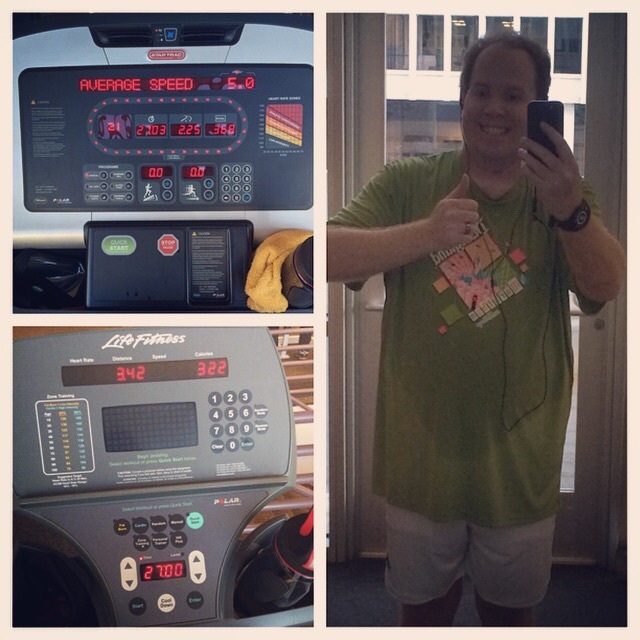 As I was building success after success, I was totally ready to lose on the elliptical machine. You know what happened? The distance and time were exactly what I accomplished last week! The calories burned was down by 4. However, I was also using a different weight. So, no worries there at all! What an amazing workout! My weight loss journey wasn’t as successful. I gained 0.2 lbs this week. However, I also lost 0.5% body fat. I’m not that upset by the slight gain in weight. Why? Well, I needed extra fuel in getting ready for the 20 mile run. So, I view the 0.2 pounds as the price I paid to finish 20 miles. This Journey to 160 is a long marathon of a battle. It’s not going to be won or lost in week 6. In week 7, I have a much easier week for running. So, I’ll focus on the diet all week-long and see what happens. Even with this gain, I’m still sitting at 10 pounds lost year to date. I’ve also lost 3.5% body fat from January 1st! This graphic is a little old. 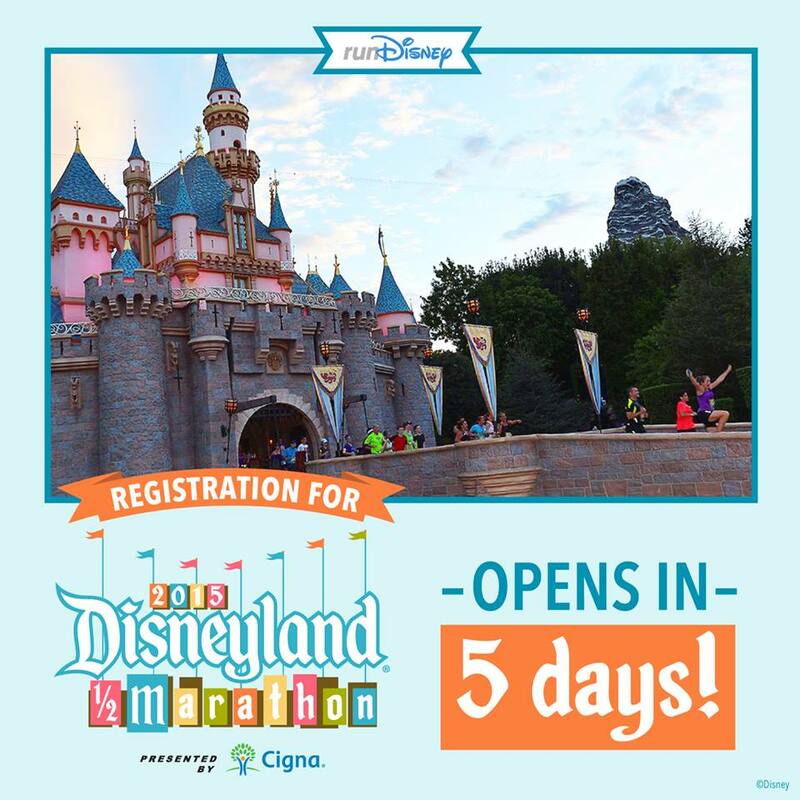 However, I post it to remind everyone who wishes to run the Disneyland 10K or Dumbo Double Dare to be ready to register tomorrow, February 10th, exactly at 9am PDT/Noon EDT. These races will be sold out in less than a half hour. So, if you want in, be ready to register right at the opening. The 10th Anniversary running of the Disneyland Half Marathon might take a little longer. However, I don’t expect that race to last the day. I’m totally looking forward to all week 7 of 2015 has in store! 20 miles!! Congrats! That is huge. 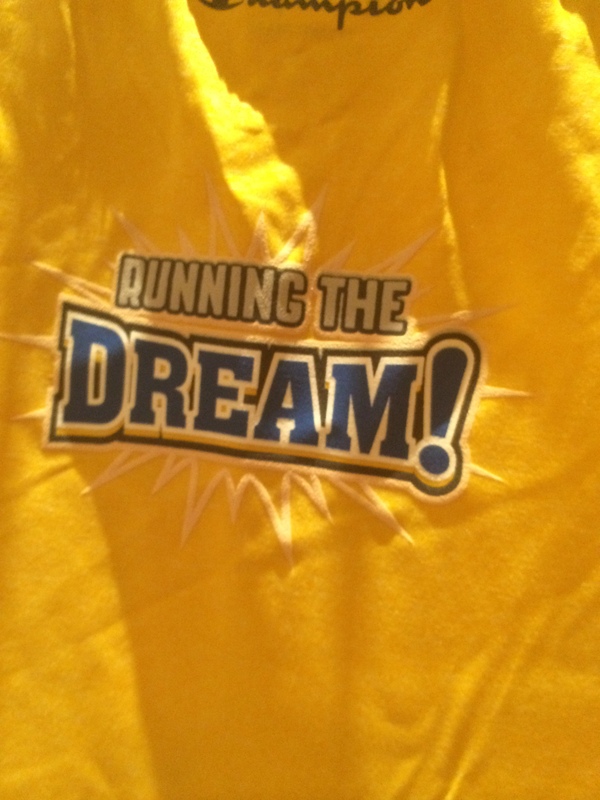 You’re going to rock that marathon! Thanks! After finishing 20 miles, I think I’m ready and feeling good about the marathon! You are a rockstar!! 20 Miles!! Woo Hoo!! 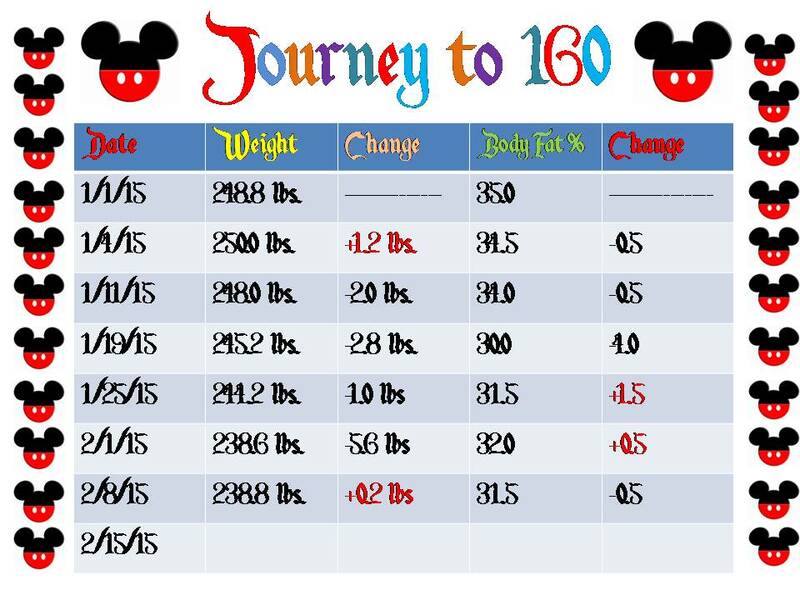 And your weight is coming off the right way, slow and steady!! Don’t worry if you have an increase every few weeks, you are gaining muscle as well which does weigh more. You might want to take a few measurements as well to see if you are loosing inches in addition to lbs. Keep up the good work! That marathon is going to be a cake walk! Thanks! I’m not too concerned with how the weight loss went last week because finishing the 20 miles was the priority. It feels really good to have finished all 20. It’s an awesome feeling, enjoy it! 20 miler check!!!! Can I get a woot woot!!!!! yay for 20 miles! I went out for a 6 mile run on Saturday and was super worried about the rain as well-so glad it held off! Me too! I was very close to waiting until Sunday to get the 20 miles in. Glad I didn’t wait!